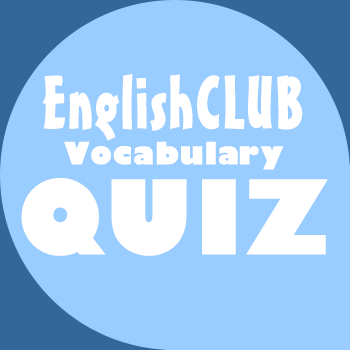 Tests comprehension and vocabulary on EnglishClub's History of Country Music page. You can do this quiz online or print it on paper. 2. Jimmie Rodgers was first taught how to play guitar and sing by _______ railway workers. 3. Which instrument is not amplified? 4. Which city became the centre of country-music recording and business? 5. Movies of the 1930s and 40s called "Westerns" often featured _______ singing Country and Western songs. 6. Which was an exciting 1950s style of country music that mixed Western swing with R&B? 9. Many country music singer-songwriters have written ______ songs about injustice and war. 10. Which of these genres would be the most commercial at this time?